The Market Common will be the perfect place to spend the day or the weekend shopping for everything from accessories to apparel and jewelry to home décor, books, music, and sporting goods. You’ll find gorgeous landscaped walkways, comfortable park benches, delightful rocking chairs, and water features that have fountains to soothe your cares with the sounds of Mother Nature. There’s a play area for your children and a myriad of beautiful landscapes where you can take photos during some of the special events hosted by the complex. The Market Common offers you upscale shops where you can find designer styles to complete your overall look of elegance. Whether you’re looking for a retirement home, a primary residence, or your own place in the sun along the Grand Strand, you can find single family homes with three or four bedroom layouts and townhomes with two to three bedroom designs from which to select. You’ll find spacious floor plans, elegant touches, and excellent quality in the construction of the available homes here. 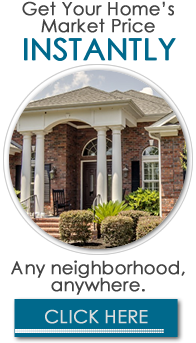 The properties in The Market Common feature front porches and traditional Charleston style architecture and colors, which remind of you days in the old South from yesteryear. You can choose to live on the water or within a block of the center of town where you’ll be near all of the activities and events of this quaint village. 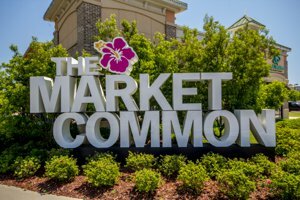 The Market Common is located on a 114-acre tract of what was once the Myrtle Beach Air Force Base. Owning property here will offer you a town-like atmosphere with a myriad of shops, restaurants, events, and even residences that place you right in the midst of this attractive village setting. There is a successful Charter School located on the site so that your family will have everything that you need for a comfortable and successful life. Once you arrive at The Market Common you may want to stroll around to read the small informational signs that provide you with historical facts about the once-active Air Force Base. 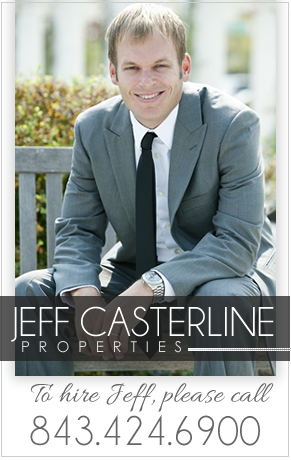 The historic value of this village makes it a unique living experience for you and your family. If you want to enjoy a delicious meal or grab a snack after a movie or shopping, you should enjoy some of the cuisine offered in one of the restaurants at The Market Common. You’ll find a great selection of outstanding choices that serve Chinese, Italian, and American cuisine prepared to your specification. From prime steaks to award-winning handcrafted beers to tasty burgers and pizza, your taste buds will be delighted with your special selection of meals and snacks.